Australians and Californians are probably equal in their love of sand, surf and beach culture. However, it fell to one of the latter to invent a product that should resonate with all surfers, swimmers and divers in its claimed ability to repel one of the constant threats of ocean swimming: other large beings that are swimming non-recreationally. Joining a variety of shark-repelling devices already on the market – variously involving electronic or acoustic signalling, a passive magnetic field, or even spray-cans of a chemical from dead shark tissue – is the Sharkbanz, conceived by veteran Californian surfer David Garrison and developed by marine biologists over the past 10 years. 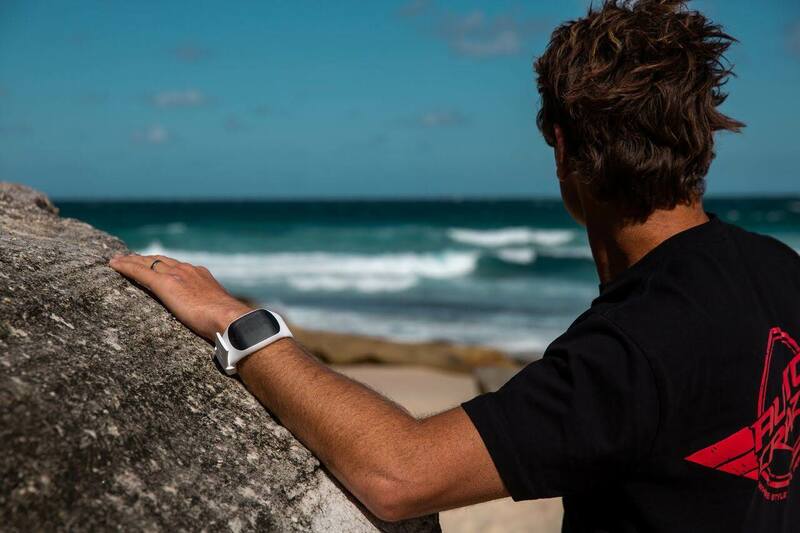 Sharkbanz ($119) is a passive magnetic device packaged in a slim, stylish band to be worn on the wrist or ankle. Its makers claim that the magnetic field around it overstimulates a shark’s senses, much as does electronic signalling, and causes an unpleasant in the snout that will turn it away. 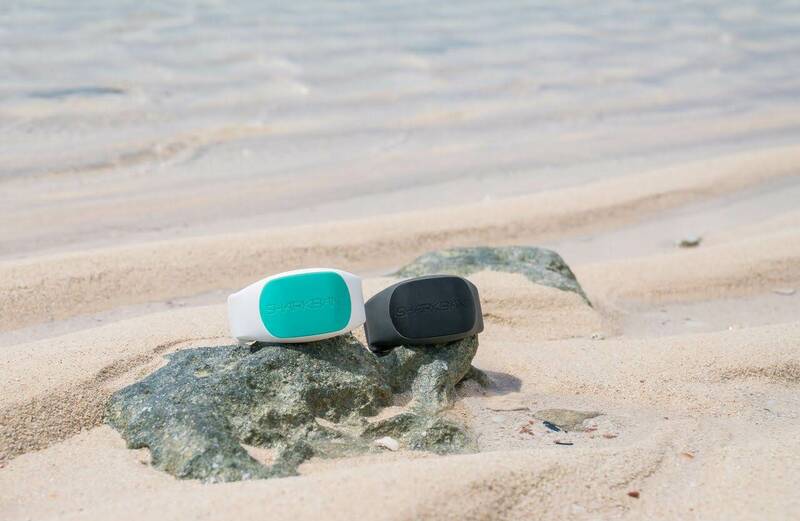 While independent authorities suggest that electronic signalling devices have proved more effective than passive magnetic devices, they’re generally more cumbersome and expensive than the Sharkbanz. The manufacturer cites statements from independent researchers of the device’s efficacy and conducted its own tests with fish-baited human dummies among a frenzy of bull-sharks, which we’ve promised ourselves we’re not going to watch again until after Summer.